With over 36 years of experience in the field, Dr. Glasser is at the forefront of technology. 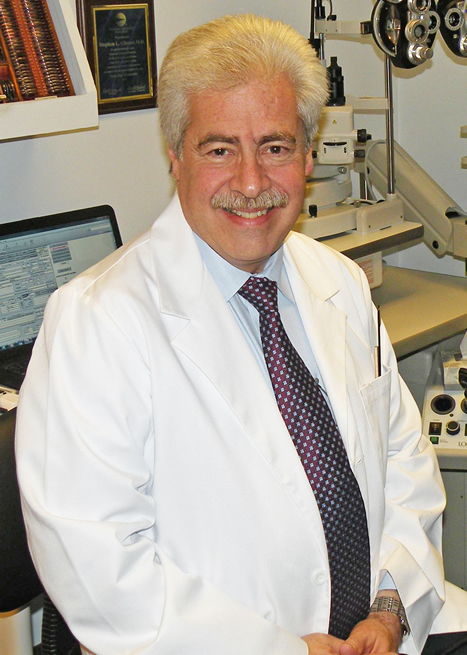 Dr. Glasser is a graduate of the Pennsylvania College of Optometry in Philadelphia and completed his undergraduate studies at the Ohio State University. Having practiced in Washington, D.C. since 1976, Dr. Glasser’s expertise has been sought by known media groups such as ABC, NBC, CNN, The Washington Post, Washington Magazine, the Vision Council of America, the US Drug Enforcement Agency, and the American Automobile Association. Dr. Glasser was recognized by his peers as practicing to the highest standards of excellence and appointed Fellow of the American Academy of Optometry. Stephen Glasser has truly dedicated his life to helping people with vision problems. Dr. Glasser stays on top of the latest technologies, techniques, and instruments. 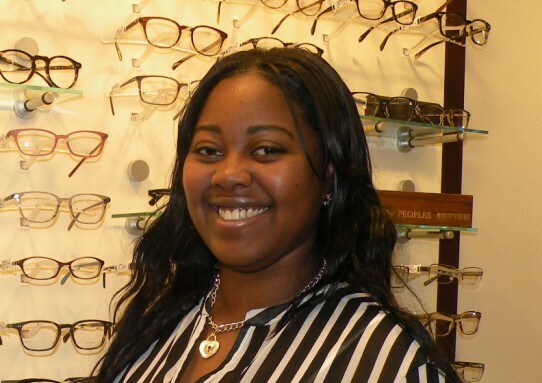 Today he is the only optometrist in the Washington, D.C. area who has advanced training in computer ergonomics, having received his certification on computer eye care through the University of California-Berkeley. It has always been Dr. Glasser’s philosophy to provide the finest eye care to those in the Washington area, using the most advanced techniques and the latest state-of-the-art materials. Our highly trained assistants are the face of our practice. From the moment you come in the door, one of these professionals will devote herself to ensuring your consult goes without a glitch. Behind every great doctor, there is a team of people who makes it all possible. Without these amazing professionals, Dr. Glasser’s practice would not be the same. 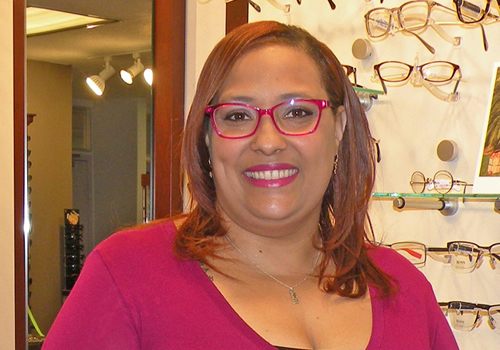 Michele has a keen sense of humor and a great fashion sense that makes patients feel comfortable and confident when helping them through testing or when selecting their new eyewear. Originally from Hawaii, Kisha brings the aloha spirit to each person she comes into contact with. 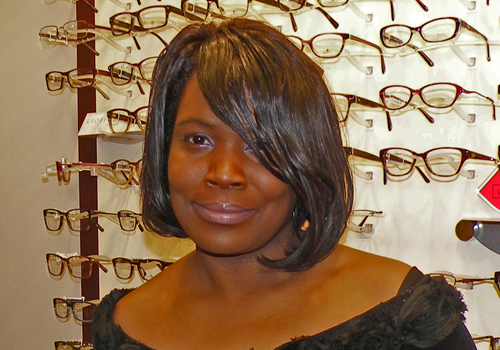 In her spare time Tonya loves traveling and, most importantly, spending time with her family.